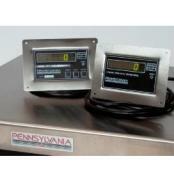 Pennsylvania 7600E Digital Weight IndicatorPennsylvania 7600E digital weight indicators are ideal for Truck Scales or Batching Systems with convenient I/O connections and Menu Driven batching sequences or 300 Truck Tare memories with menu-selected Print Sequences. 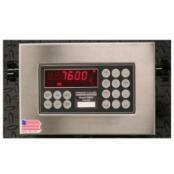 Great replacement for UMC 600 or IQ700. 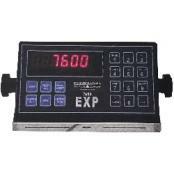 Pennsylvania EXP Series Digital Weight IndicatorsPennsylvania EXP series weight indicators set the standard for New and Replacement applications. 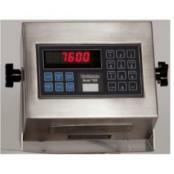 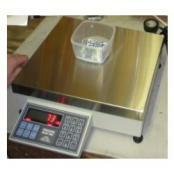 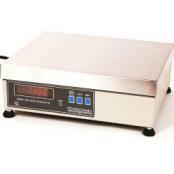 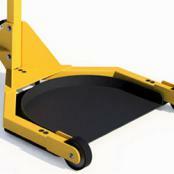 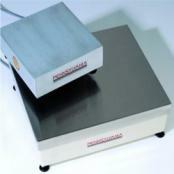 Attractive price point, weighing, counting, versatile weighing indicator. 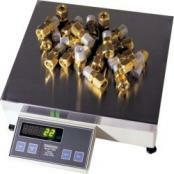 USB for both power and data. 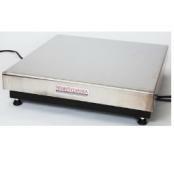 Uses proven main board and components for reliability. 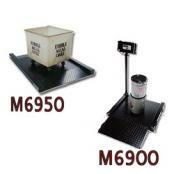 Available in three different versions, 7400EXP, 7500EXP or 7600EXP. 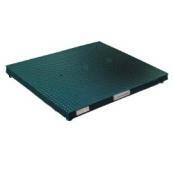 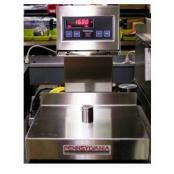 Pennsylvania 7000 Bench Scale BaseOne of the industry's best kept secrets: The rugged and highly accurate 7000 Series platform-- which uses a rugged die cast powder coated base structure and large 12 x 14" Stainless Steel top plate (10-200 lbs models). 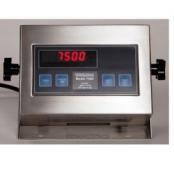 10' cable to a Quick Disconnect, fully calibrated to any Pennsylvania Scale digital indicator.